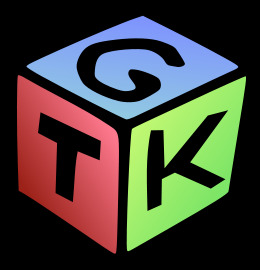 Download the latest GTK+ from here. Extract the contents of gtk's archive to the home folder. Rename the extracted folder as 'GTK'. This will take a hell of a time ( about an hour ) to finish. I know, I know, this might have been a drag and took a while to finish. But in the end, you had the last laugh.